This book consists of 4 chapters. In the first chapter, it introduces the Visual Studio and SQL Server package, then the readers are shown the steps in installing the Visual Studio.NET Profesional Edition which consists of Microsoft SQL server 2005 database. 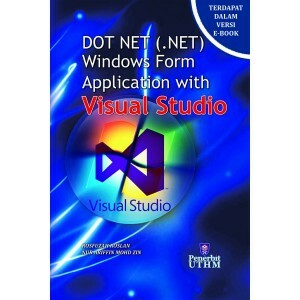 The following chapters shows the readers into step by step windows-based application development which is connected to the database as data storage. The final result or product is a Body Mass Index (BMI) Diary that is able to keep monthly BMI information consisting of weight, BMI, and status for each month. This BMI Diary Application can only be used by a registered user, therefore registration and approval by the administrator is required before Login can be done by the users. BMI Diary also keeps the user’s personal information that can be updated from time to time. Illustrations on each step as well as the Visual Basic codes involved are included in this book to effectively assist the readers. 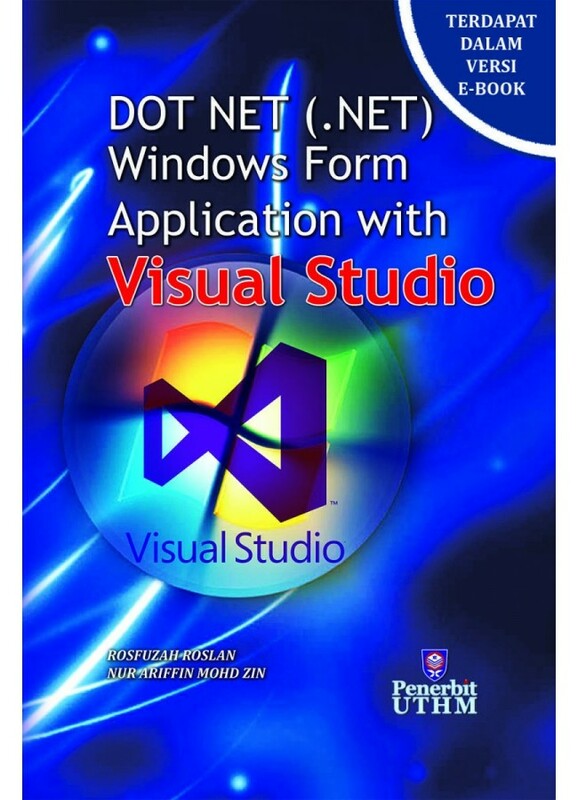 By following the tutorials offered in this book, hopefully the readers are able to acquire knowledge and skills in developing a simple Windows-based application with the usage of Microsoft SQL Server database using the Visual Studio IDE.